Winter Tournament "League - Sofia 2014 - 2015"
22. 11. 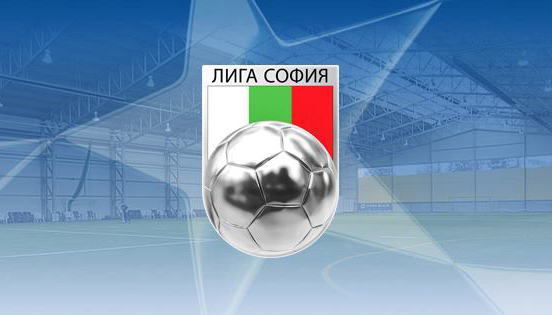 2014 - The new season of the winter tournament 'League - Sofia 2014-2015' started. 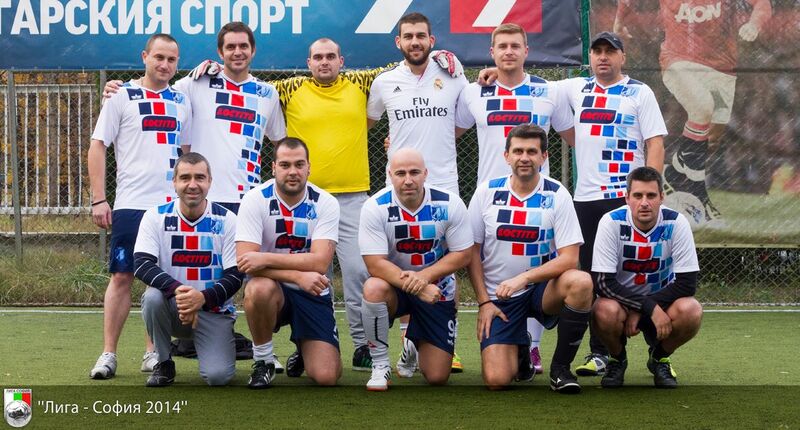 In the battle for the big prizes will involved many teams, including "Kammarton Bulgaria".